How did German lottery find its way up to being among the best of the best? Well, after you find out some information about 6 aus 49, everything becomes clear. For starters, let’s just say you don’t have to pay much to play, the jackpots are great and there are in total nine tiers of prizes in the main game, but there are also three additional raffle games you can participate in. See where we are going with this? Yes, 6 aus 49 lotto is still a one country “small” lotto, but it has its strong sides nevertheless. 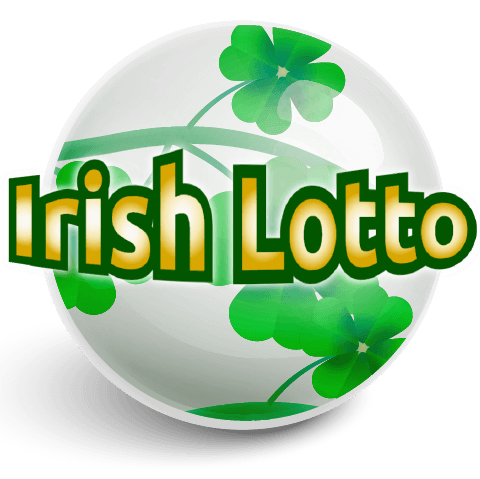 Its starting jackpot is 1 million Euro, but since there are two draws a week, every Wednesday and Saturday, that number grows fast. 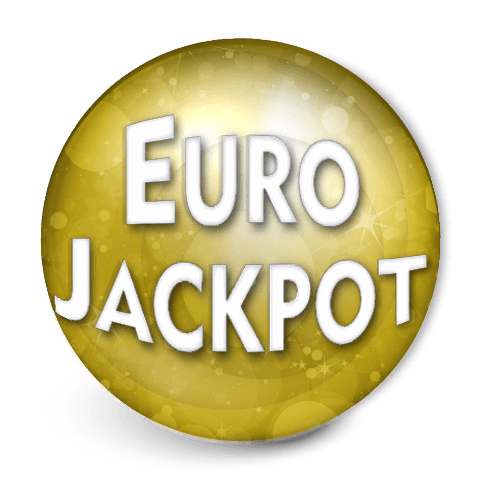 There is no jackpot cap, so you’ll be delighted to find out that the biggest jackpot ever won in 6 aus 49 stands at 45.4 million Euros. 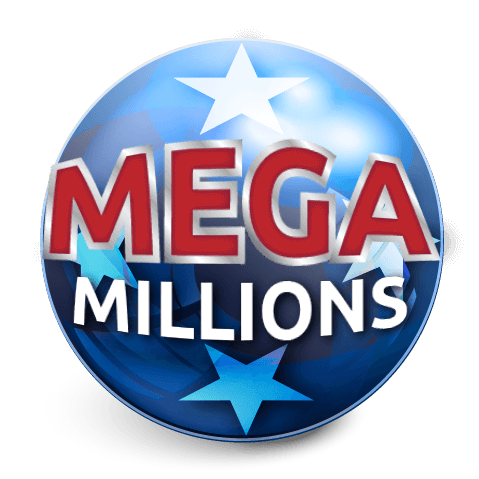 Also, the odds for winning the jackpot are very good compared to other lotteries: they are 1 in 139.838.160. Now, the rules. 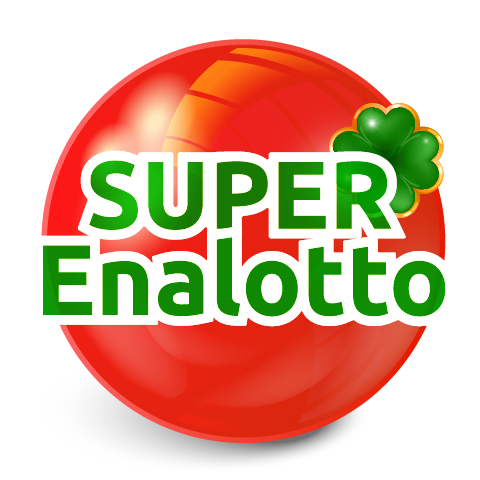 To play German Lottery you’ll need to choose six numbers out of 49 (as the name itself suggests). But, there is one additional number, called Superzahl, or Superball, which is in fact a serial number, preprinted on the official tickets. 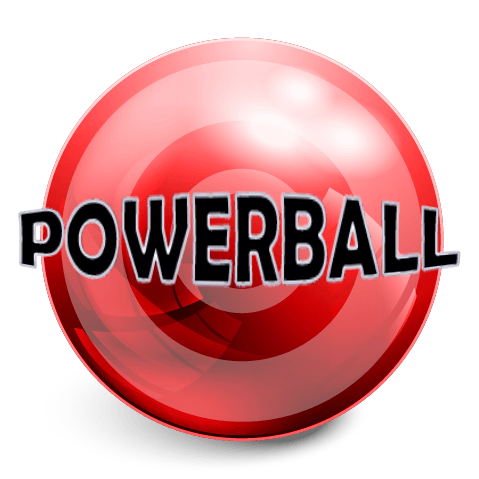 This is crucial for winning the jackpot, since you need to match the first six numbers plus the Superball with the numbers drawn (interesting fact: when you play online, you have the opportunity to choose Superball yourself). 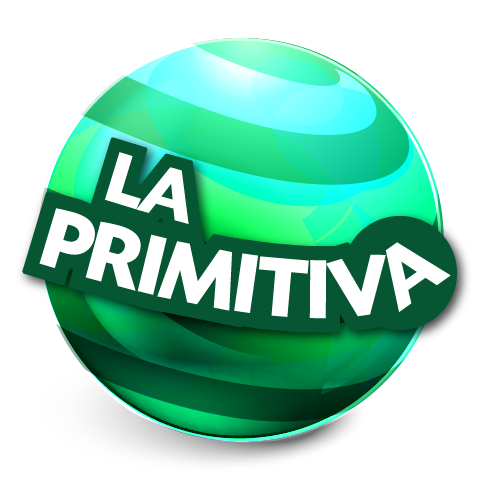 That in itself creates those mentioned nine tiers of prizes: 6 + Superball, 6, 5 + Superball, 5, 4 + Superball, 4, 3 + Superball, 3, 2 + Superball. The odds for winning in all categories are 1 in 31. The price for playing one line is 1.50 Euros. But, as we’ve mentioned, there are three additional raffle games which can bring you money. The first one is called Spiel 77 (Game 77), where your ticket serial number must match the numbers drawn in the Spiel 77. 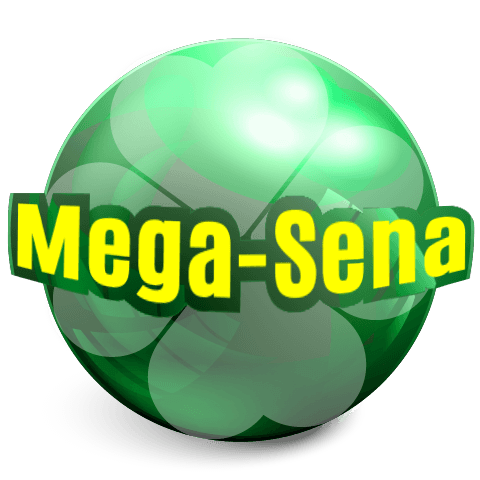 If all of your numbers match (they also must be in the same order as the numbers drawn, and that applies to all of the raffle 6 aus 49 games) you will win a jackpot of minimum 177.777 Euros (this jackpot also rollovers and can easily grow up to two million Euros), but there is money to be won for other matches also (last six numbers match, last five, last four and so on, down to the last digit matched). In the second game, called Super6, the principle is basically the same; your serial number must be the exact match of the number drawn, but the difference is that only six numbers are drawn as opposed to Spiel 77, where there are seven. 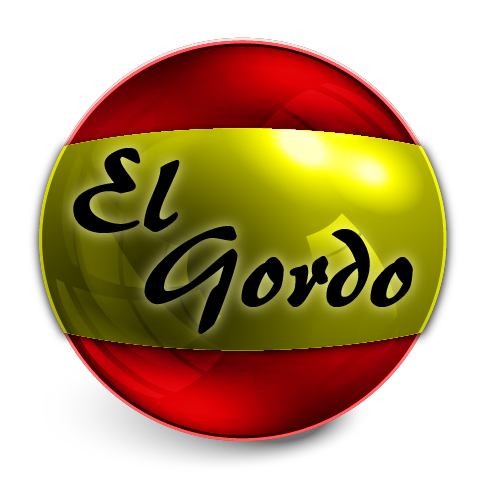 Accordingly, there are six tiers of prizes and the guaranteed jackpot is 100.000 Euros. The last game out of three is GlücksSpirale, and can only be played in the Saturday’s draw. It has seven tiers of prizes, the same as Spiel 77, but here all the prizes are fixed. 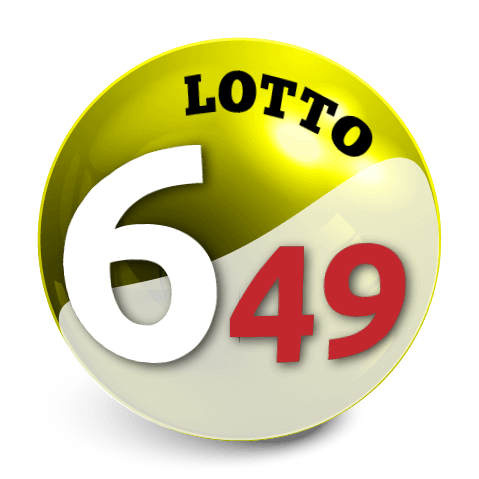 If you match the last six numbers out of seven right, you can win 100.000 Euros, but the jackpot is super exciting. 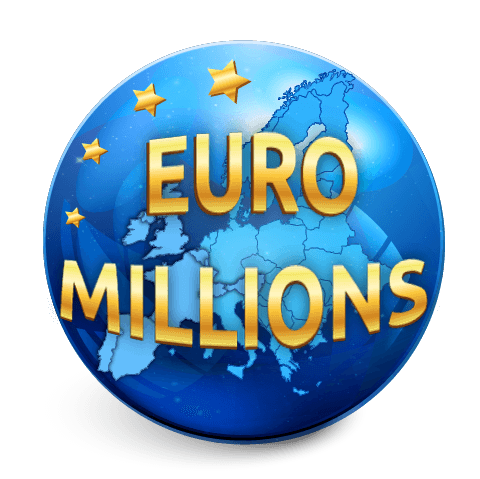 If your serial number matches all seven numbers drawn, you will win 10.000 Euros every month for 20 years! That alone makes this game worth playing, so try your luck today and play 6 aus 49 by clicking on one of the buttons below.